Why bother to get a dedicated app to print from your iPhone when AirPrint is already included in the iOS? Because all printer types are not supported by the AirPrint feature, and even if yours is, sometimes all of the ducks refuse to line up in that proverbial row. 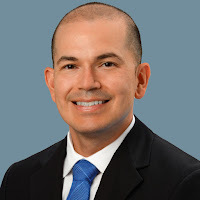 If you have an AirPrint enabled printer and the printer is connected to the computer through what is known as Bluetooth, the technology that allows for wireless connection of many different types of devices, your request won’t print. That’s because your iPhone does not enjoy native Bluetooth support for printing. Worse yet, if the printer is attached via a USB cable, the most common connection of the day, well, that’s not supported either. 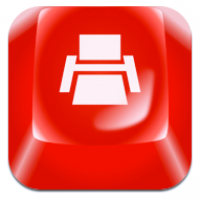 Print Agent Pro for iPhone is basking in the light of a 4 star user rating on iTunes. You’ll be all starry-eyed as well when you experience the ease of printing wirelessly from your iPhone. It also allows for the copying and printing of documents via a USB cable from iTunes’ file sharing selection. The included smart wizard locates the printers on your network. What’s really neat about Print Agent Pro is that you can print out your; text messages, photos and screenshots. They even offer support to get it to work on a Windows based computer. Windows? Get with it daddy-O! 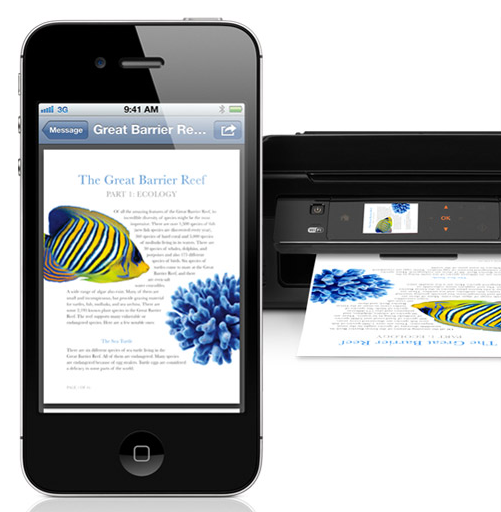 Print n Share is a comprehensive tool for the on the go ‘iPhone-ite’. Talk about covering all of the bases. 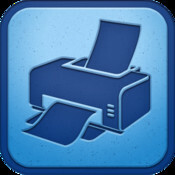 Print n Share will print to ALL printers, including Apple AirPrint; wirelessly via Bluetooth or a WiFi connection, to a Mac or even to a PC. It will print out your PDF, MS Office and iWork files. While the app will set you back $8.99, it is well worth it. That is because it is a complete and beefy business app that will pay for itself many times over. Over and above printing, it offers some other cool perks as well. Like reading zip files and transferring files or printing from the clouds. 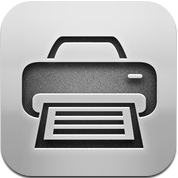 Printer Pro for iPhone, not to be confused with the above reviewed ‘Print Agent Pro’, rocks. Its customers love it to the tune of 4.5 stars. 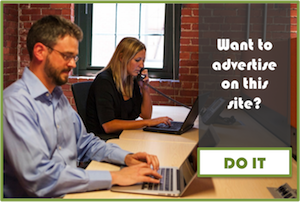 Such adoration is well deserved because Print Pro does what you want it to do. You can print those sometimes annoying email attachments; pictures, clipboard stuff, mail, right from Safari and from a host of other places such as; WiFi, network, Mac or PC printers. All of the most popular file formats are supported like; MS Office, HTML, JPEG and Text. You can even print a whole web page. A free upgrade is offered for adding even more features. Print rounds out this stellar list of apps that will get you that hard copy in a jiffy. Print is available in 17 supported world languages. At $9.99 it isn’t free but it does free you from hassling with some of its cheaper competitors. Sometimes it’s best to blow a little dough in order to get what you need without fiddling with upgrades. There is a quick start guide and plenty of support waiting in the wings. There is a tap and hold feature that allows you to easily send files from your email. talking of Print apps, apparently Print by the same developers of print n share have reduced print quite a bit, for their early black friday promotion?